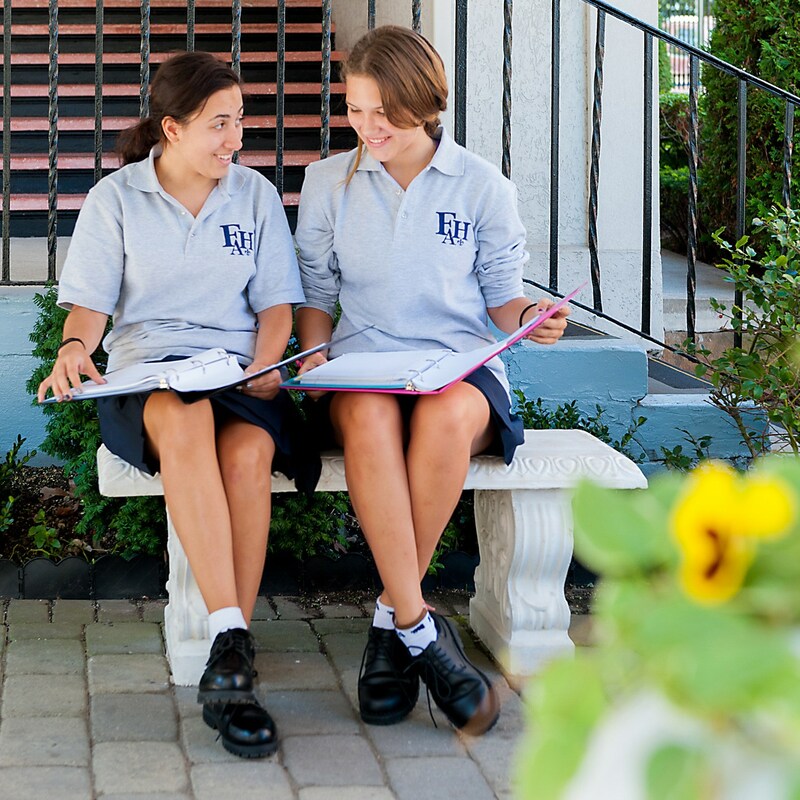 The Fontbonne Hall Academy visit day program was designed to introduce prospective 7th and 8th grade girls to the Fontbonne experience. 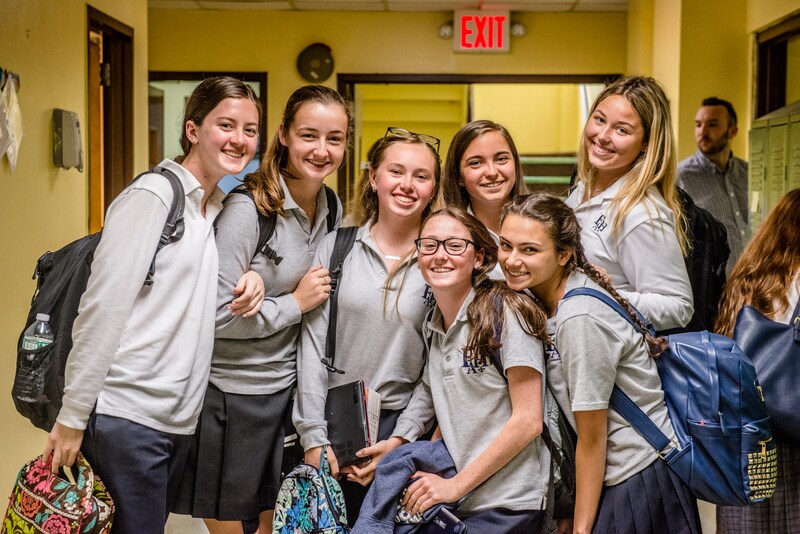 Prospective students will spend the day with a current Fontbonne student to learn about the curriculum, activities and athletics, and to get an overall feel on what life on campus is like. We ask that you give a minimum of a 5 day notice when scheduling your visit so that we can make the proper arrangements. We will do our best to accommodate your request. However, please note that due to the high volume of visits, an alternate date may be assigned. Requests are granted on a first come, first serve basis. CLICK HERE TO SET UP A VISIT DAY!